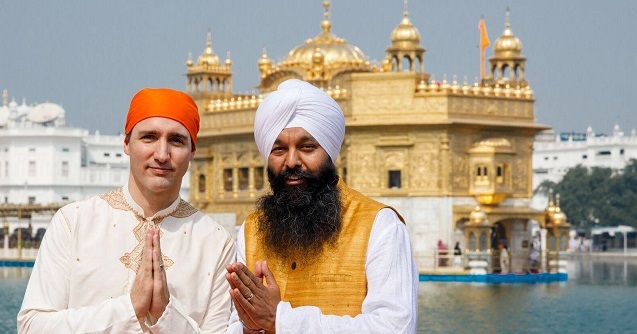 It was the end of February when Justin Trudeau got back from his 10 day family vacation, I mean official trip, to India. And it was the end of February when I was the first to point out that he was using his national security advisor, Daniel Jean, to defend his trip with those weird secret briefings to journalists. 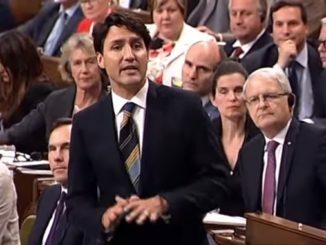 I can’t believe that we are still talking about this but we are because Trudeau and company have handled it so badly. We all, unfortunately, remember the trip to India. We remember the dancing, the pandering, the outfits that were called, “too Indian for an Indian” as Trudeau and his whole family bounced from photo-op to photo-op. 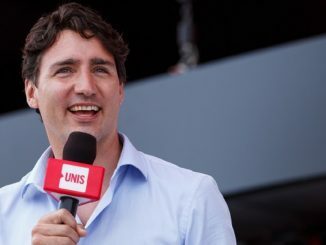 But it was after news broke that Trudeau had invited a failed assassin, a man convicted of the attempted murder of a visiting Indian politician in 1986 that things really went off the rails. Jean stepped forward to give briefings to journalists on the case of Jaspal Atwal, implying that elements of India’s intelligence services were behind attempts to embarrass the PM. When opposition politicians in the Conservative Party and NDP cried foul and asked for the same briefing they were told that this was impossible because the information given was classified and the House could not hear it. Then they were told nothing was classified. 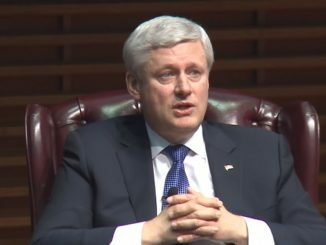 Then Conservative Leader Andrew Scheer was offered a briefing by Jean if he would take it in secret as a Privy Councillor and never speak of it in public. Scheer agreed to the briefing, if MPs on the Commons Public Safety Committee could get the same thing. Today Jean showed up and his appearance answered few questions but it did confirm that he was used to deal with a political problem when he never should have. You can watch Jean’s full opening statement below, he comes across as a pompous and arrogant man that is convinced he is better than the elected officials forcing him to answer questions. What he never does is explain sufficiently why he was used to deal with what was a PR problem and not a national security issue. The RCMP and CSIS have dealt with bad headlines in the past and will again, it isn’t the job of the national security advisor to run block for the government of the day to make headlines go away. To do so politicizes his office and puts all information he brings forward in doubt. I would hope that Daniel Jean and Justin Trudeau would learn from this kind of incident and that it wouldn’t happen again but my hope doesn’t compare to the size of the egos of these two men. No matter the outcome. India already knows that Trudeau blame them for his disaster and insults. JUSTIN TRUDEAU AND HIS GOV AND HIS REPORTERS ARE NEVER TO BE TRUSTED. And no other country should trust him either which I think many of them don’t. So far JUSTIN publicly refused to apologize to India for his very own creation of disaster and insults to India.